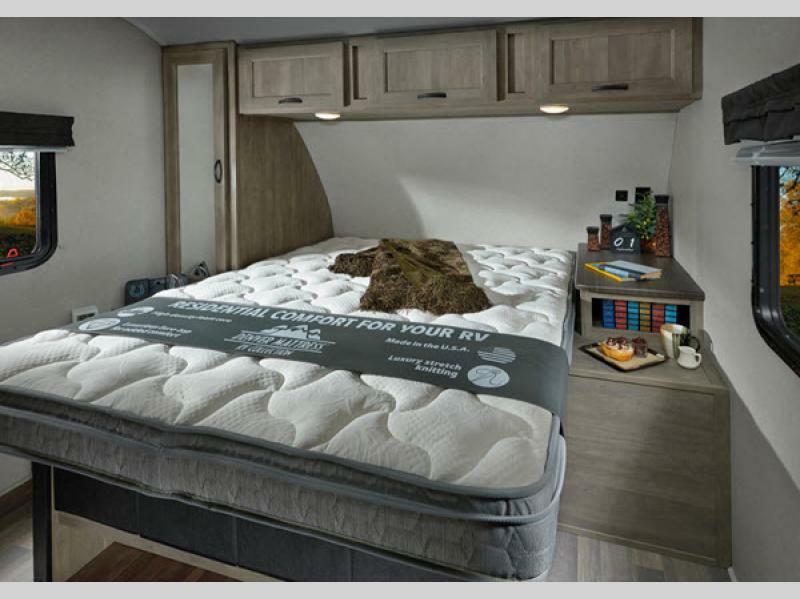 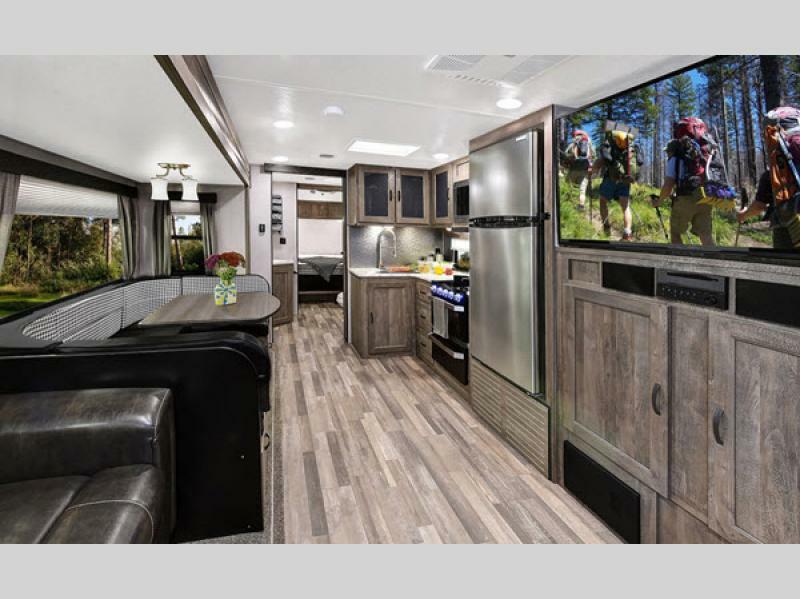 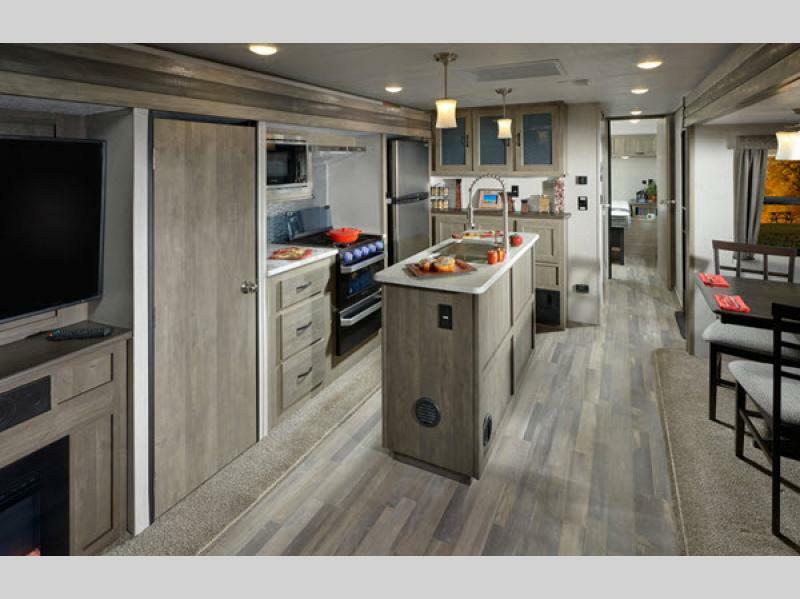 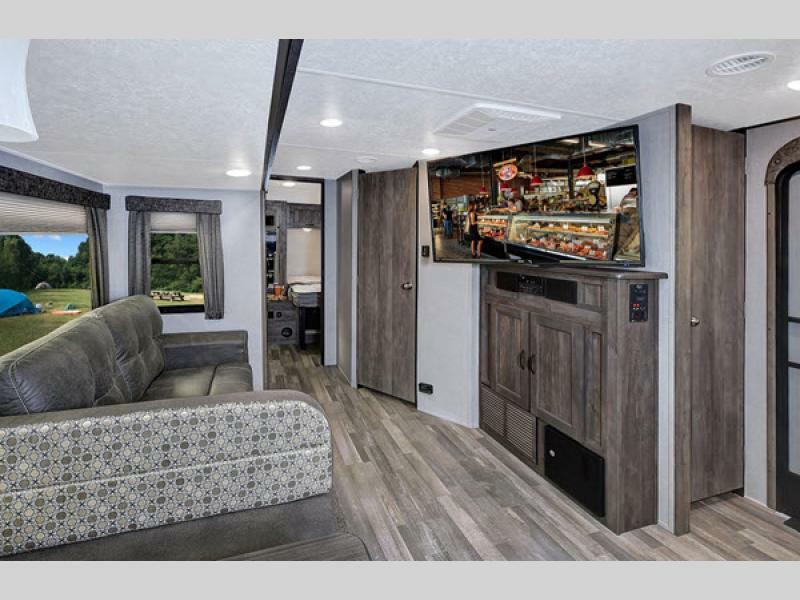 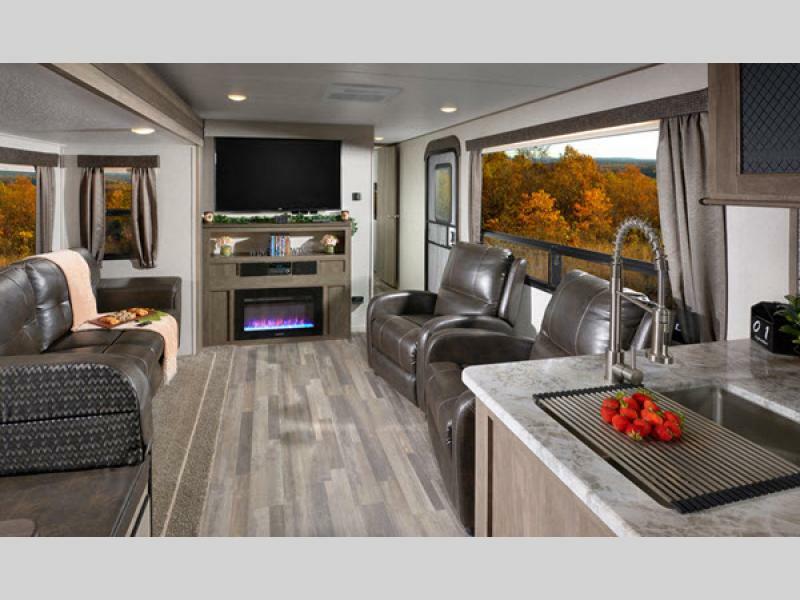 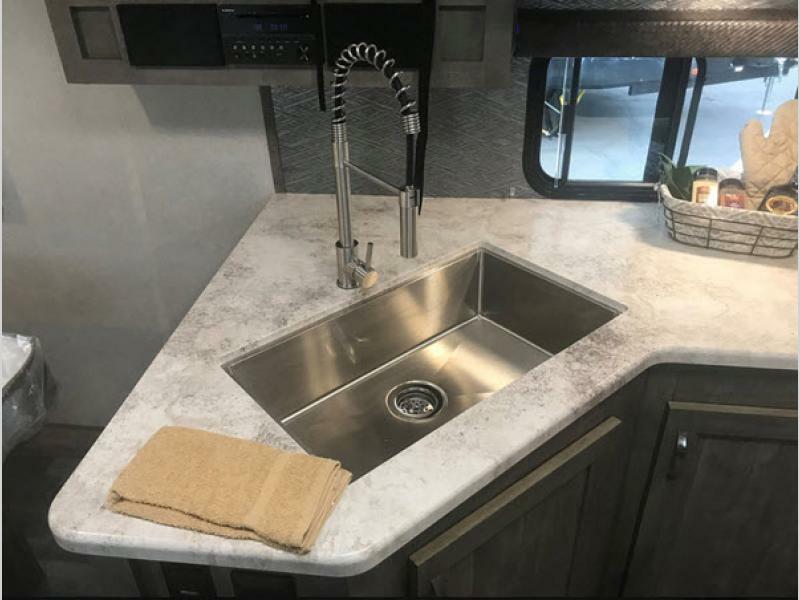 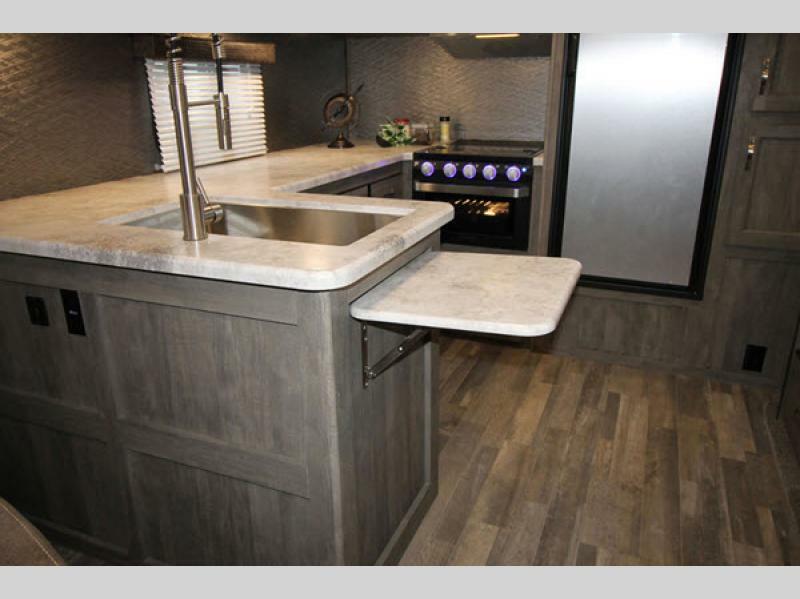 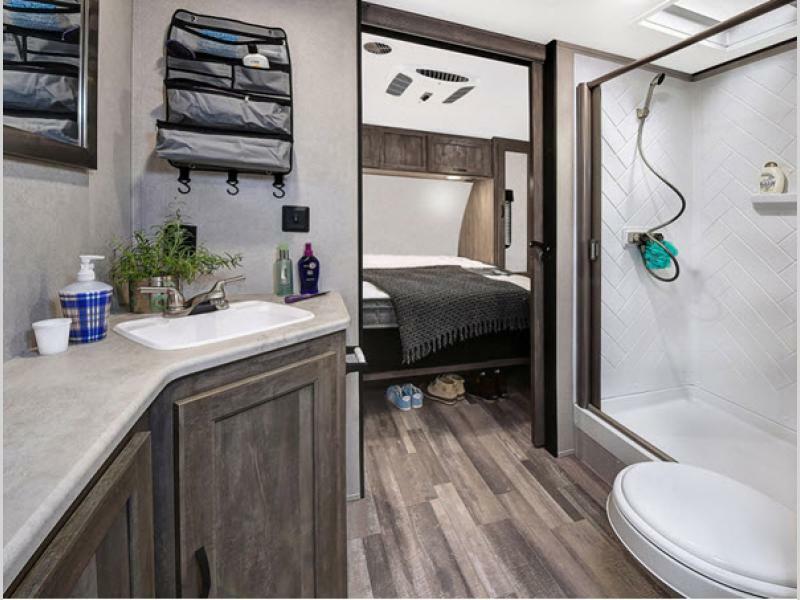 The Forest River Vibe travel trailers are packed full of great features that make camping truly comfortable. 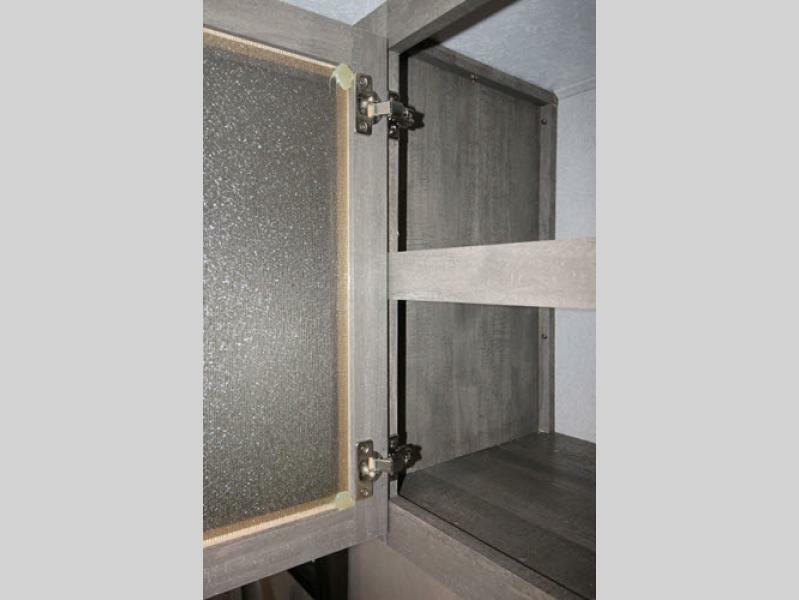 With these units you can be assured of unsurpassed quality, and a great price point as well. 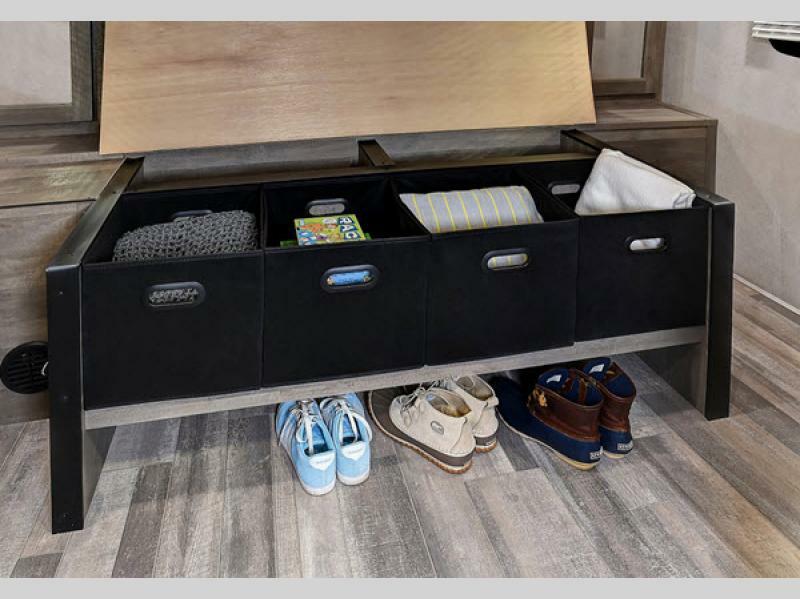 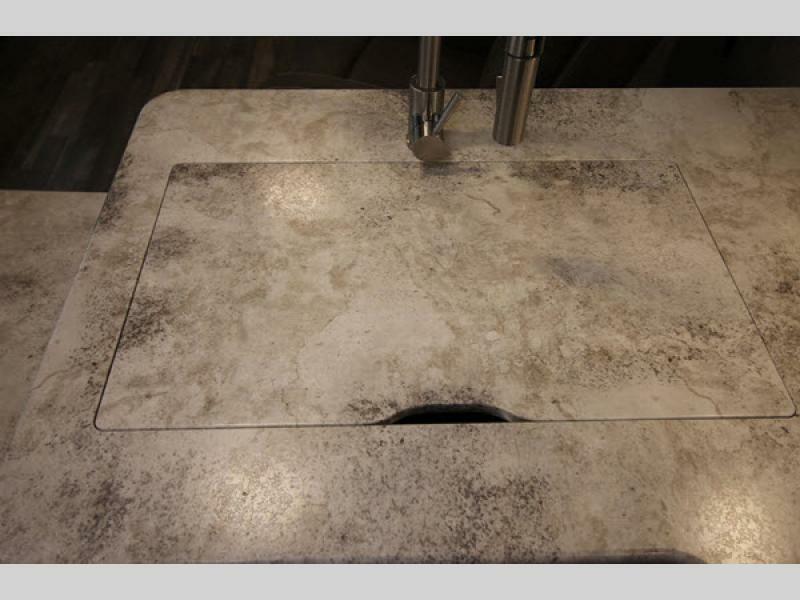 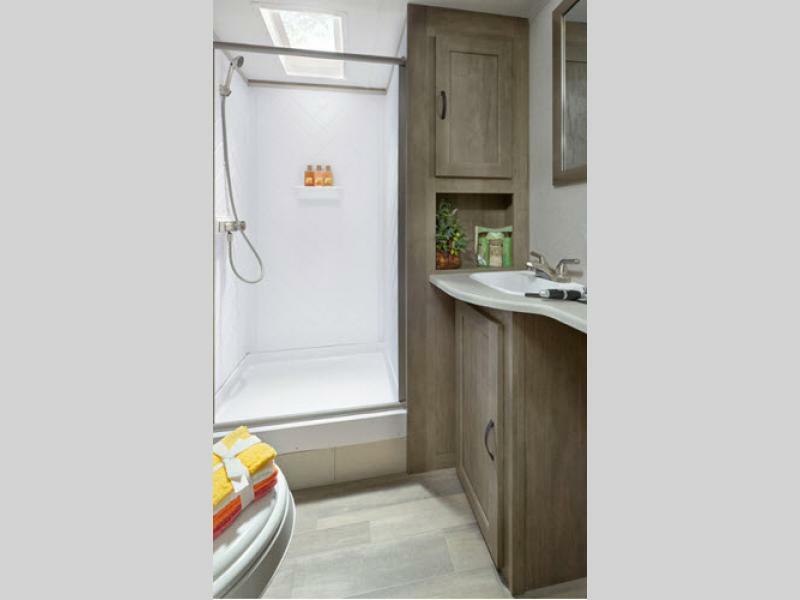 The Hyper Lyte construction makes these unit amazingly light weight, and you will love the extra-large aluminum-framed pass-through storage, the skylight above the tub/shower, the upgraded residential style carpet, and so much more! 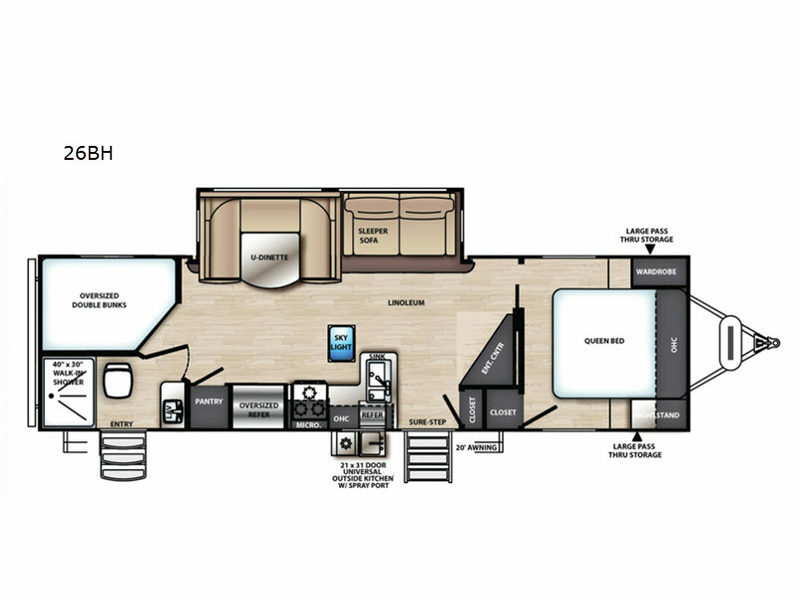 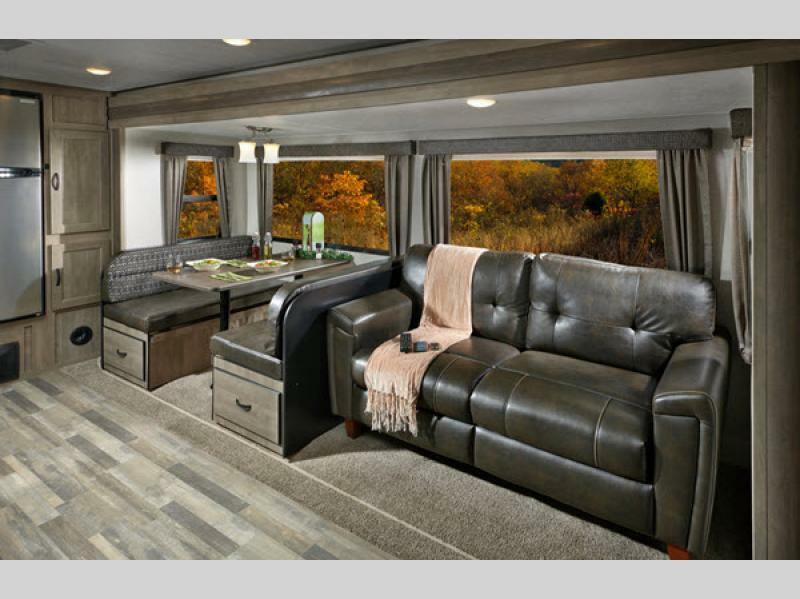 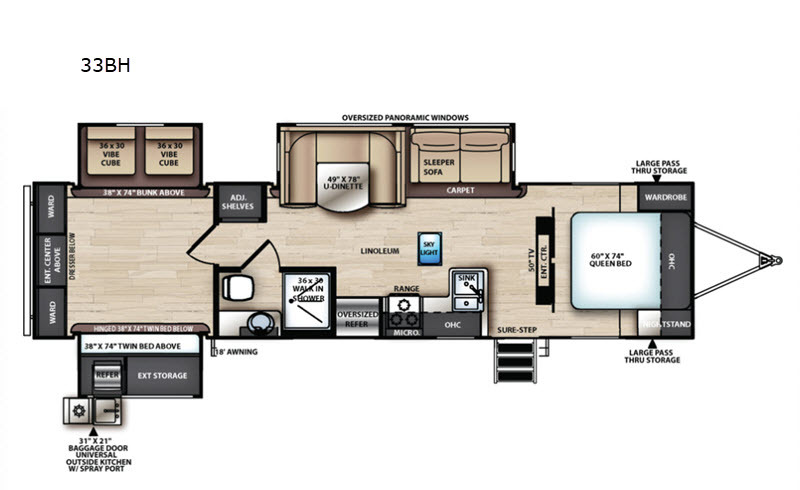 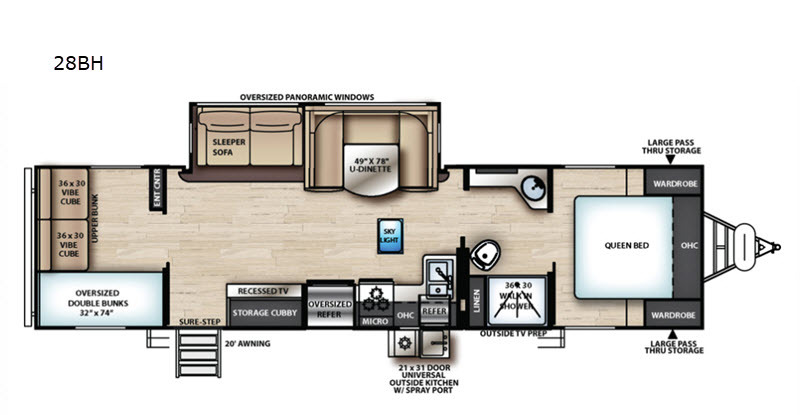 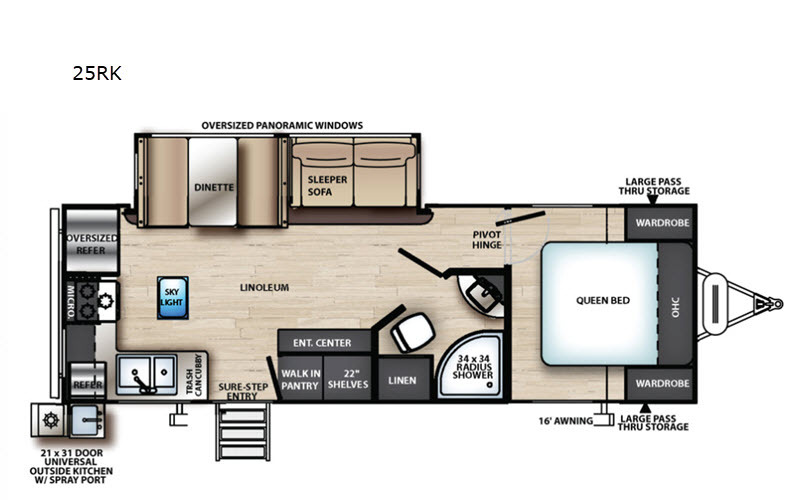 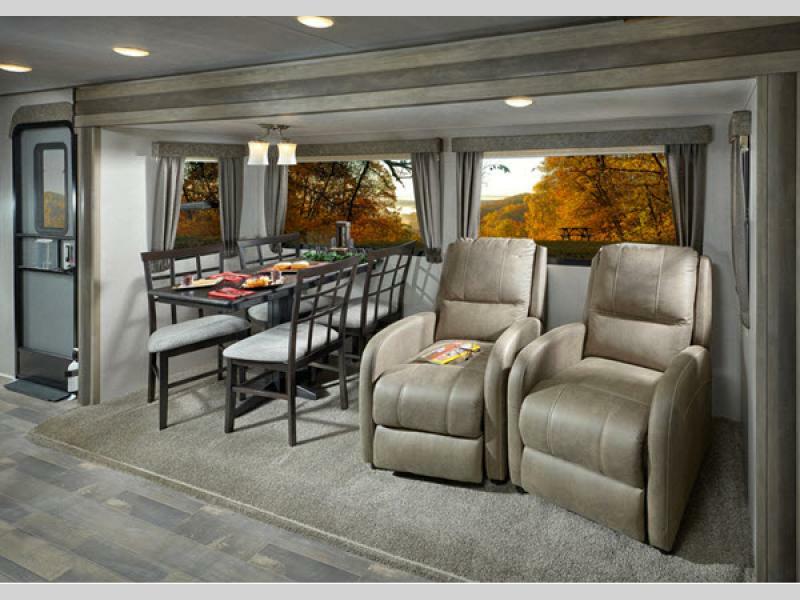 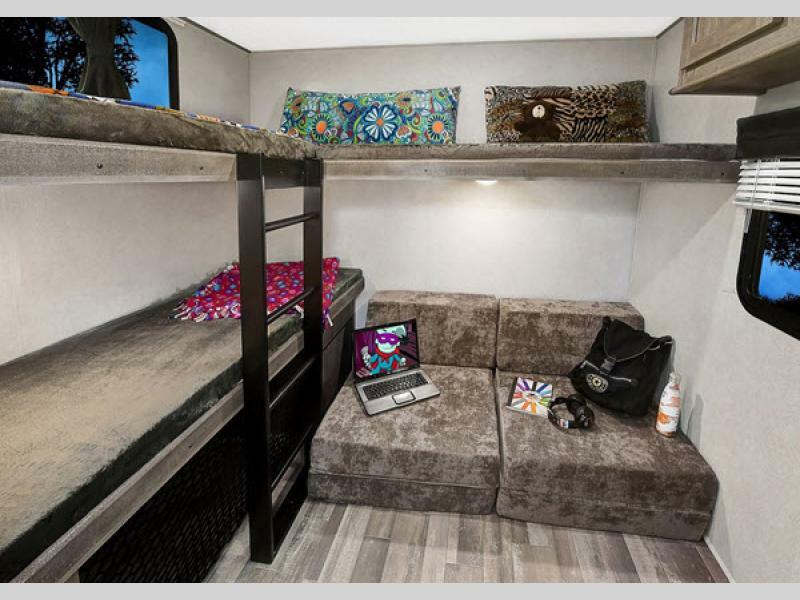 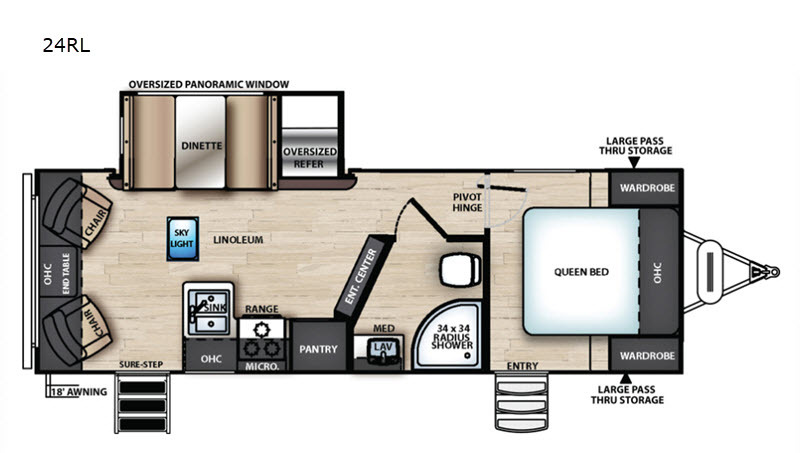 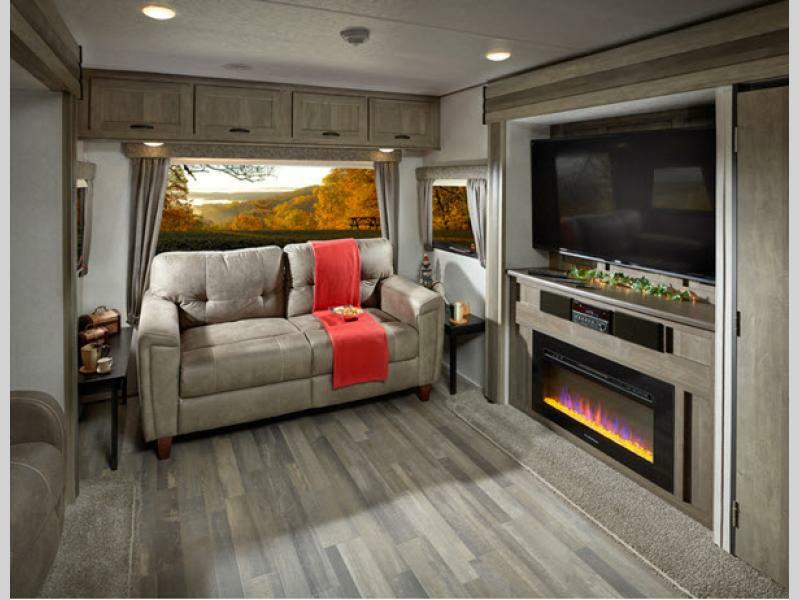 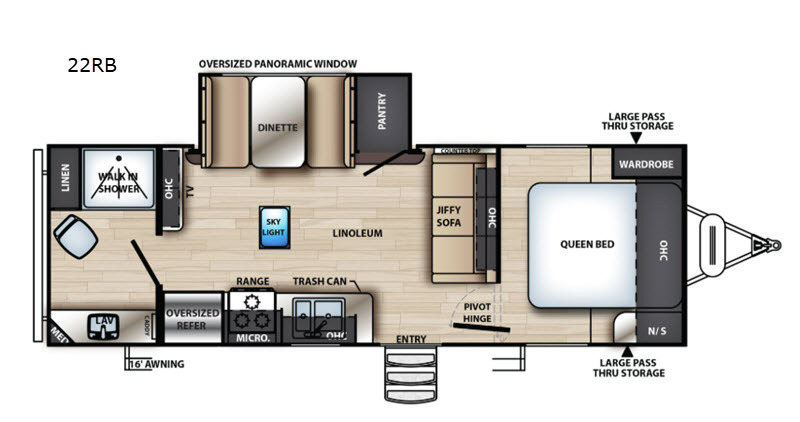 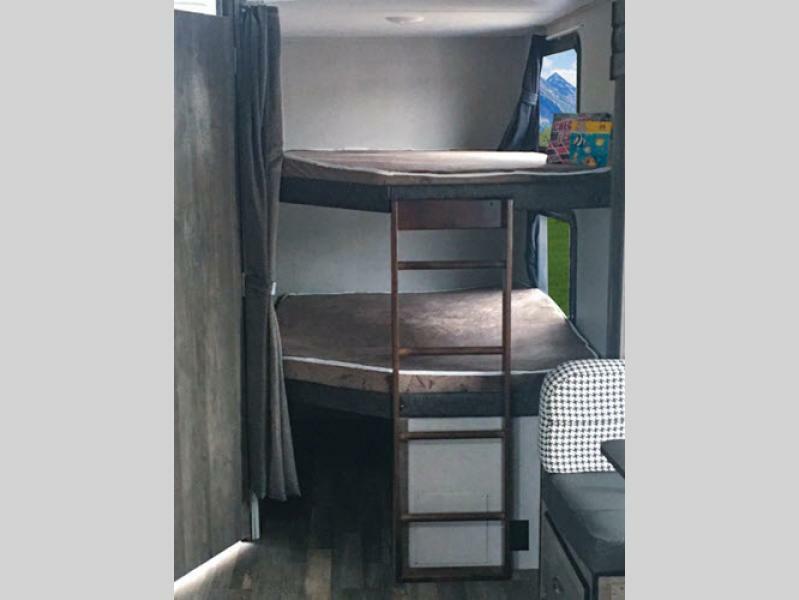 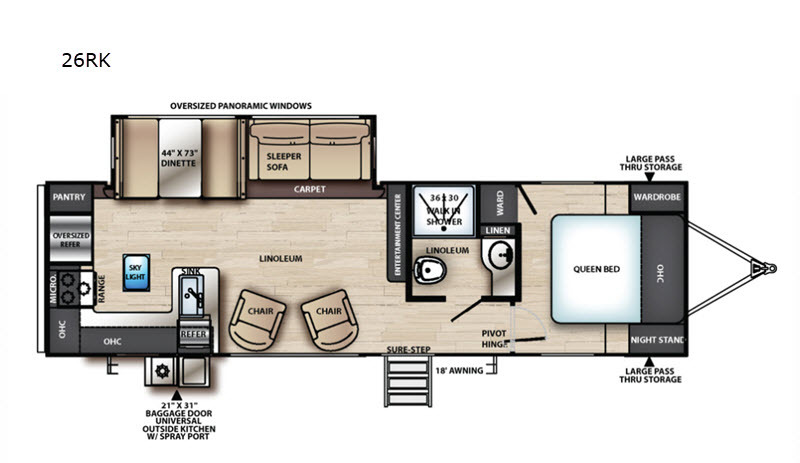 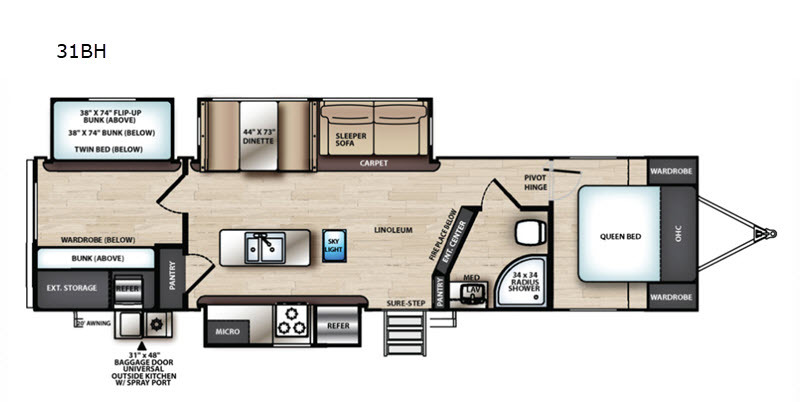 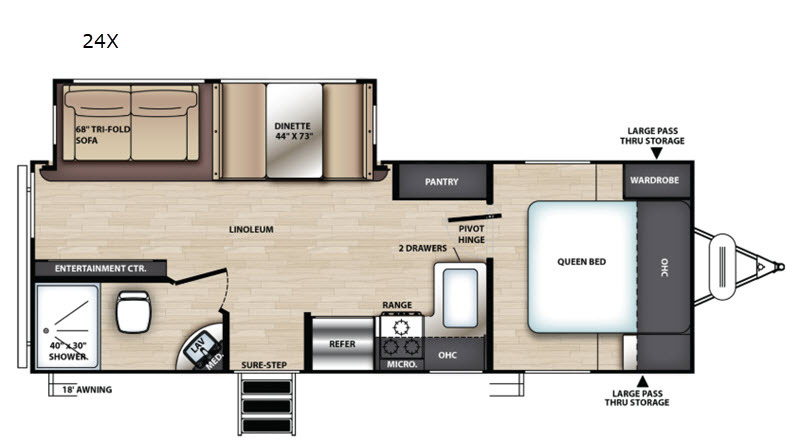 Come select your new Forest River Vibe travel trailer and enjoy camping in comfort and style! 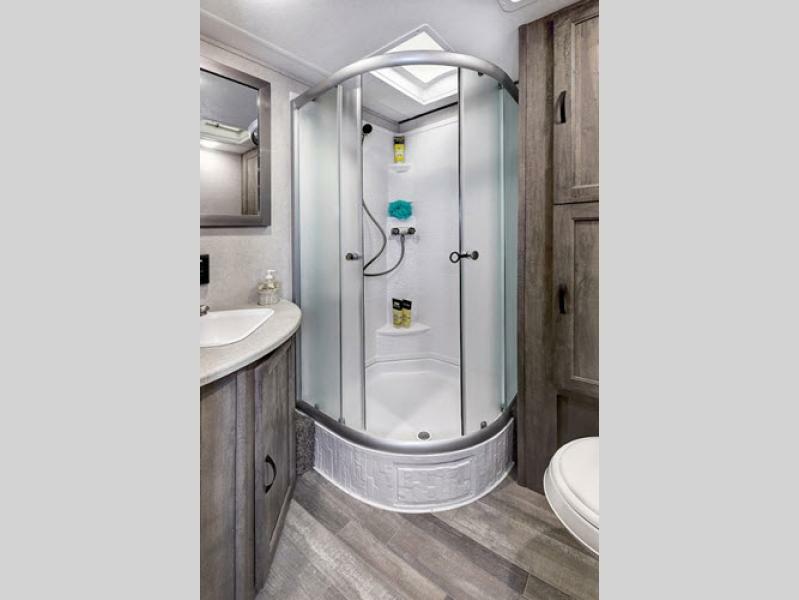 Shower Size 40" x 30"